Everybody looks better with a tan, but dangerous tanning beds and harmful sun rays are not an option to obtain the perfect tan without ruining your skin. So what’s a girl to do? 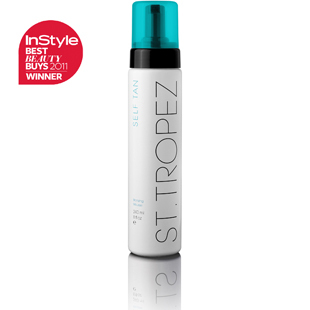 Simple…use St. Tropez Self Tan Bronzing Mousse for the perfect rich-bronze tan. 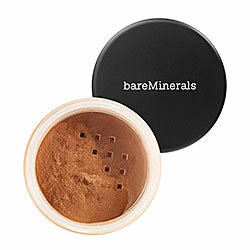 Simply sweep this tanner on with an applicator mitt for a beautiful even tan. It is so easy to use and you will always get flawless results. Plus, one bottle does last you FOREVER! 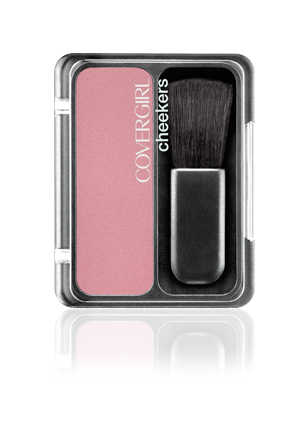 When you put this on your face and neck, you almost don’t even need to wear makeup! You just look tan and fabulous, every time! No orange oompa loompa face either! 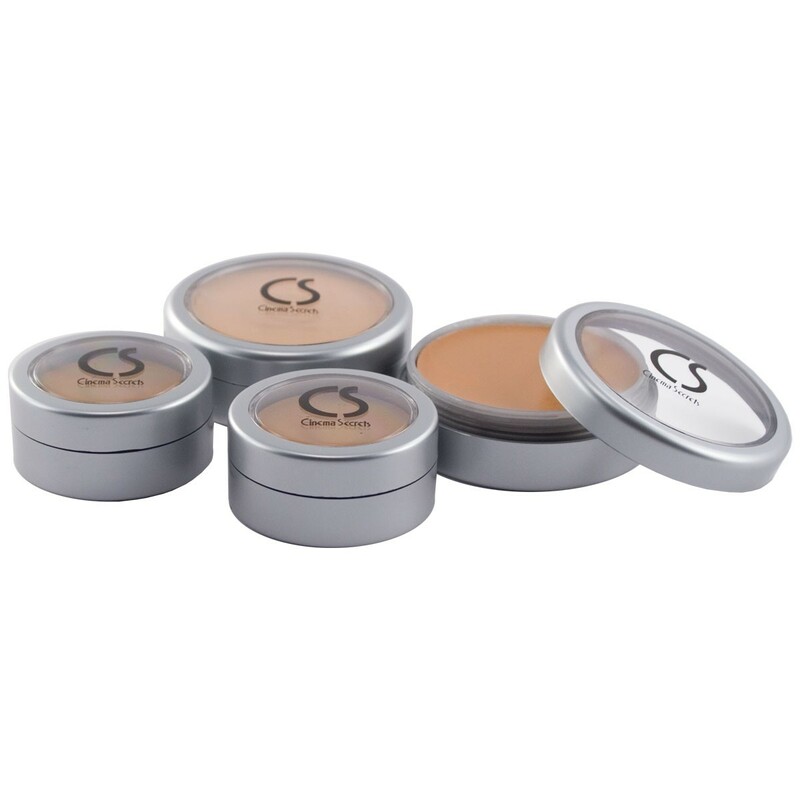 This lightweight mousse delivers a rich-bronze tan and is infused with conditioning aloe vera. You will get a perfectly natural looking, streak-free tan that dries in 60 seconds. The innovative Aromaguard™ fragrance technology eliminates the tell-tale self tan aroma by a minimum of 70%. Our best-selling product is perfect for anyone looking to get a natural-looking, streak-free golden tan that dries in an instant. Whether you’re a first-time tanner or a total pro, our tinted formula will ensure you know where to apply your tan for a perfect application, every-time. 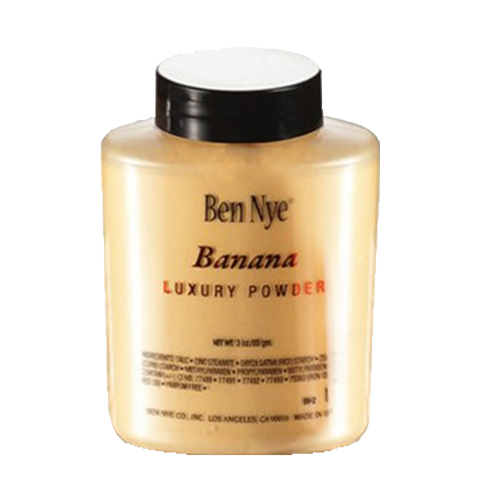 Exfoliate with body polish before moisturizing dry areas thoroughly with Moisturizer (elbows, knees, ankles and feet). 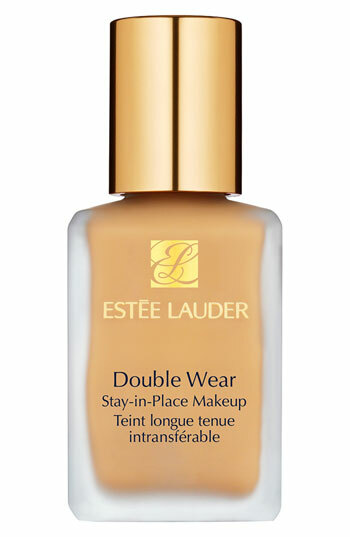 Help protect eyebrows and hairline with a little extra moisturizer. Using an Applicator Mitt, pump the Mousse into your Mitt, and apply with long, even sweeps from toes to top. Re-apply a couple of times a week, nourish daily with Body Moisturizer and smooth your skin with regular exfoliation for ultimate results. Every time I use this tanner, people always think I went tanning or just came back from a vacation. When I tell them it is self tanner, they’re shocked! It never looks fake. 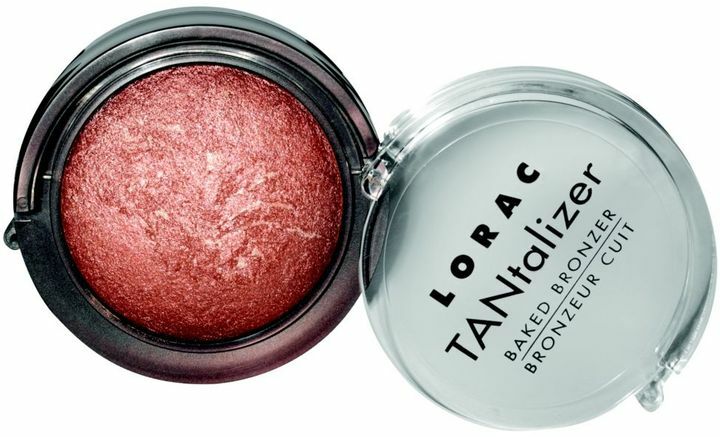 Only apply the bronzing mousse with the applicator mitt or you will have stained hands and find the mousse hard to use. 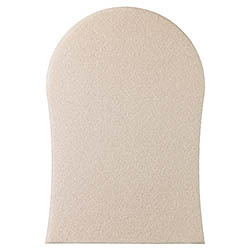 With the mitt, you can easily smooth on the bronzing mousse all over for perfect results. Also, I usually apply the tanner before bed and always wash it off in the morning as it is dark when it comes out of the bottle (don’t let this scare you) and it does rub off all over everything before you shower. Once you shower, you will have a flawless rich-bronze tan that lasts up to a week! Become tan-tastic and get your fake tan on!